This service is provided to you by The Christian Broadcasting Network (CBN) in partnership with The Wall of Answered Prayer (The Wall).  CBN operates on behalf of The Wall by receiving calls and donations on behalf of The Wall. 100% of donations received will be forwarded to The Wall. Your data will be handled in accordance with the Data Protection Act 1998 and will only be used as set out above and to keep you informed about CBN and The Wall's UK’s fundraising, activities, events and services. CBN and The Wall will not share your information with any third party organisations except where such transfer is a necessary part of its activities, or it is required to do so by operation of law. To opt out of CBN’s (e)mailings please unsubscribe at the bottom of the emails or email your request to info@cbneurope.com. To unsubscribe from The Wall (e)mailings please unsubscribe at the bottom of the emails or contact The Wall via the official website at www.thewall.org.uk. Submitted answered prayers may only be regarding prayers that have been answered by Jesus Christ. Any submitted prayers containing foul or abusive language will not be accepted for inclusion in the wall. CBN / The Wall reserve the right to reject submitted answered prayers if they do not meet the criteria above. Brick codes will expire after one year from date of donation or distribution. When making a donation towards The Wall, donors are not purchasing a physical brick but are donating towards the realisation of the project and related cost. There is no tangible benefit offered to donors in exchange for a donation and all donations are made without any conditions applied. No refunds are to be made for donations provided unless stipulated under the Charities 2011 Act. (England and Wales). Separate conditions apply in Scotland under the OSCR guidance. You can make a donation by phone by calling 0300 561 0080. All donations go to CBN UK in support of The Wall of Answered Prayer campaign. Calls to this number from the UK will cost no more than a national rate call to a 01 or 02 number and count towards any inclusive minutes in your landline or mobile call plan. Please check with your network operator for more details. This telephone donation service shall also be deemed a “Charity Donation Service” for the purposes of these terms and conditions. The lines are open Monday to Friday from 09.00 to 17:00 pm. Calls will be answered by trained CBN staff and volunteers. You can donate using your debit or credit card. Please note we do not accept Diners Club cards on this number. You must be 16 or over to donate. There is no limit on the amount of times you can make a donation. Your donation must be in full pound denominations. There is a minimum donation of £3.00. CBN UK and its subcontractors will use your personal data to administer donations made (including without limitation for the purposes of Gift Aid). CBN UK and their sub-contractors, subsidiaries and/or agencies (“Parties”) cannot accept any responsibility whatsoever for any technical failure, malfunction, congestion, capacity issues or any other problem with any telephone, telephone network or line, system, server, provider or otherwise which may result in any data being lost or not properly received and recorded. This service may be suspended temporarily and without notice in the case of system failure, maintenance or repair or for reasons beyond the control of the Parties.